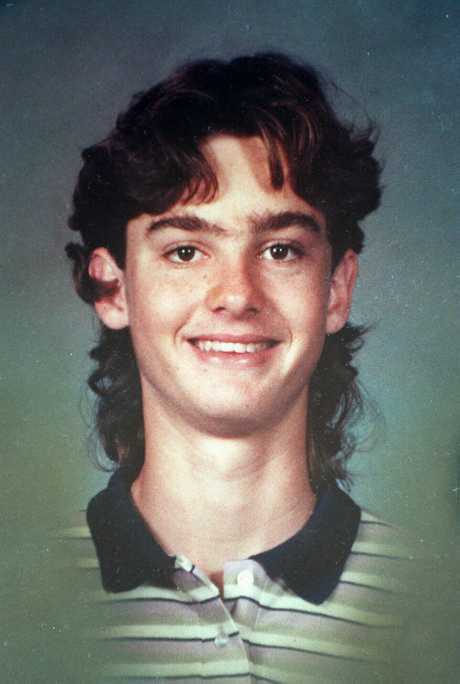 Damon Frank Calanca was convicted of murdering his girlfriend's teenage brother in 1994. He now wants to call Toowoomba home. CONVICTED murderer Damon Frank Calanca plans to call Toowoomba home, and for the first time it can be revealed the revenge killer has spent years working in the community under supervision of prison officials. 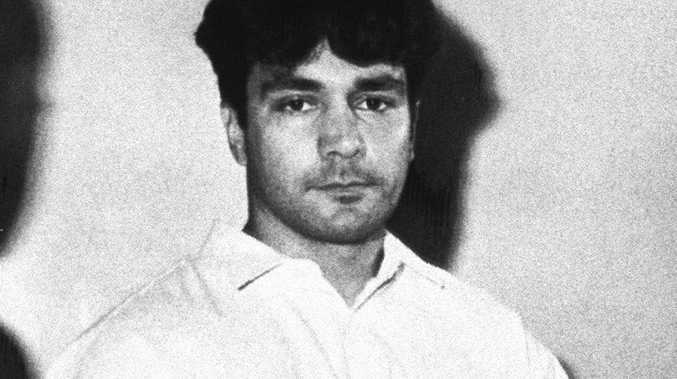 Calanca is serving a life sentence for the brutal 1993 murder of his girlfriend's brother, poisoning and suffocating 17-year-old Gabriel Meyer to death before dumping his body in a shallow grave near Innisfail. Unbeknownst to the public, Calanca has worked in the Toowoomba community as part of supervised releases while serving his sentence, according to his latest parole appeal bid this week. Calanca helped paint carriages for the Downs Steam Train Museum and for a period of time was escorted to Kmart Plaza and Norman Park on a weekly basis as part of the 'pups in prison' program. Gabriel Meyer, 17, was killed by Calanca in what was described as a revenge killing. 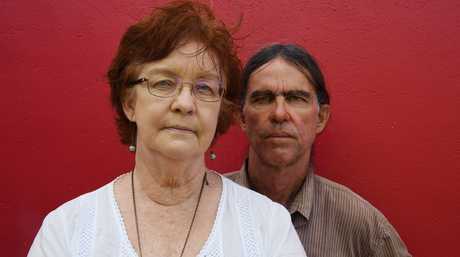 He also attended the opening of the Toowoomba Murri Court in 2010. All of his visits have gone without incident. The Supreme Court heard on Tuesday Calanca has a place to call home in Toowoomba, should he be paroled, with tendered material revealing he has been offered somewhere to live in the city by a man he met on a community project. The now 51-year-old will also have a job as a resident artist at the Downs Steam Train Museum if released, the court was told. Calanca has been eligible for parole since 2006, though officials have denied his requests for release five times. Gabriel Meyer died after Calanca gave him a drink laced with 14 cold tablets before suffocating him with a plastic bag over his head. One doctor tasked with assessing Calanca described the murder as "callous" while another suggested he was a narcissist and committed the crime out of rage and revenge. Both, however, submitted he would be a candidate for parole in the Garden City under strict conditions. His parole request has been sent back to the parole board for reconsideration by Justice Helen Bowskill.